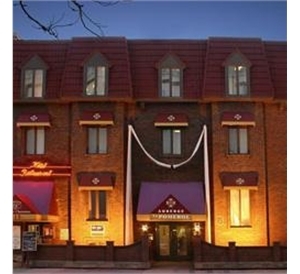 Auberge Le Pomerol Montreal (Quebec) - Book now! 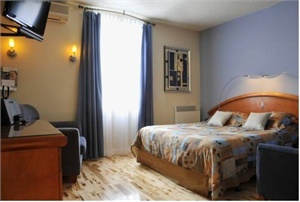 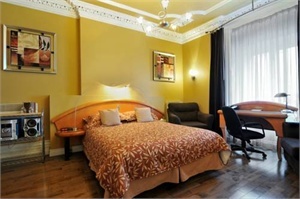 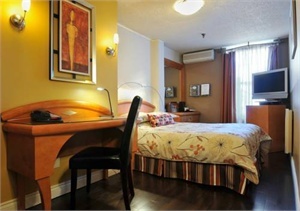 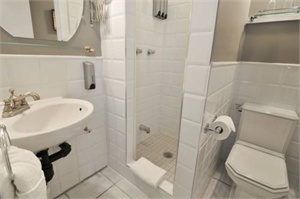 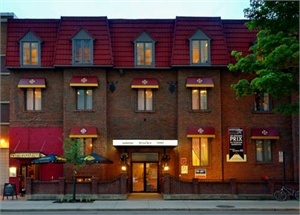 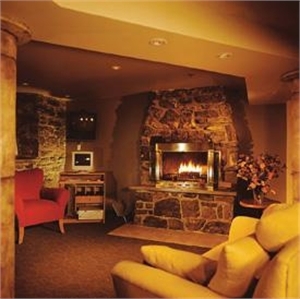 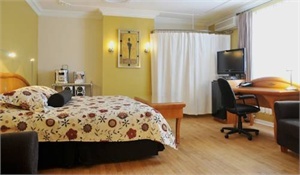 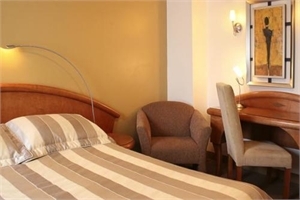 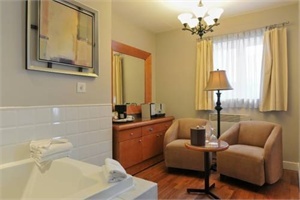 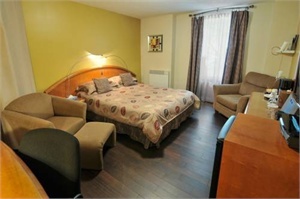 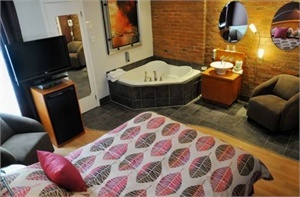 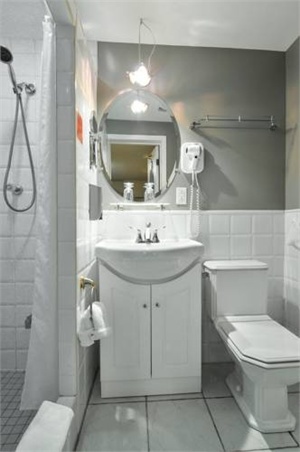 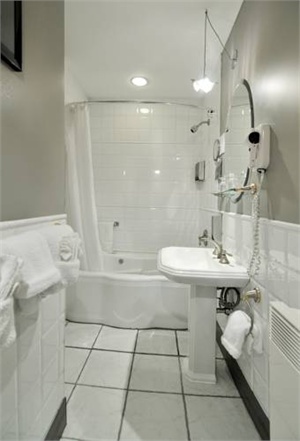 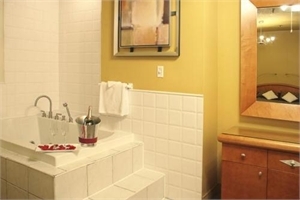 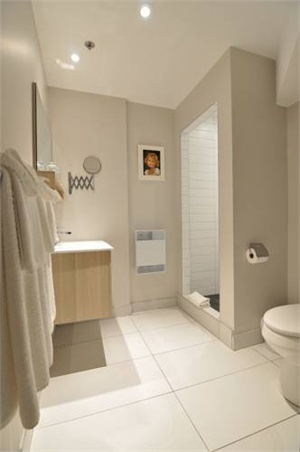 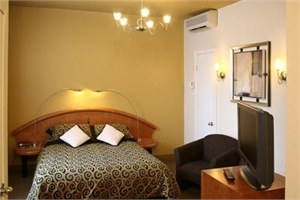 Located in Montreal, Quebec, this hotel is within a 20 minute walk from the Latin Quarter. 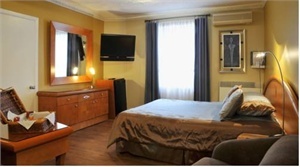 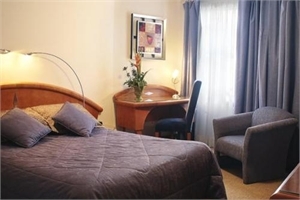 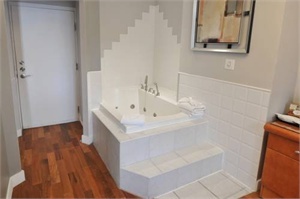 It features an Italian restaurant, bicycle rentals and guest rooms provide free Wi-Fi. 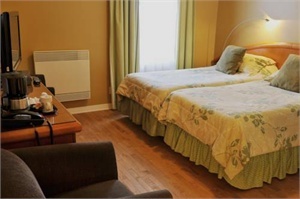 Auberge Le Pomerol offers cable TV in every room. 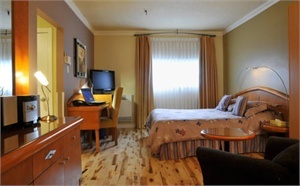 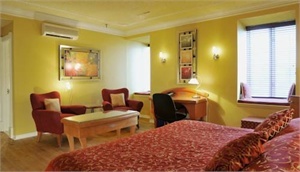 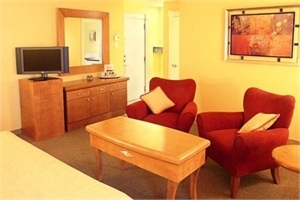 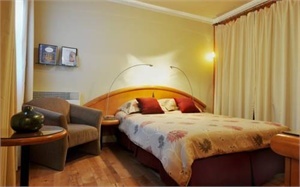 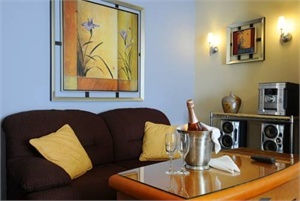 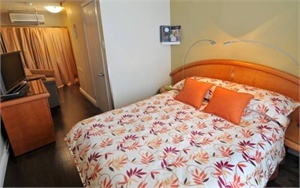 The rooms are furnished in maple furniture and equipped with coffee facilities. 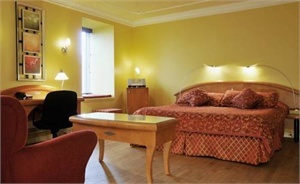 A continental breakfast is delivered to each room. 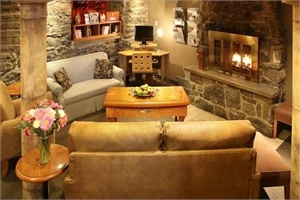 Le District restaurant is decorated in urban and country themes and boasts a fireplace. 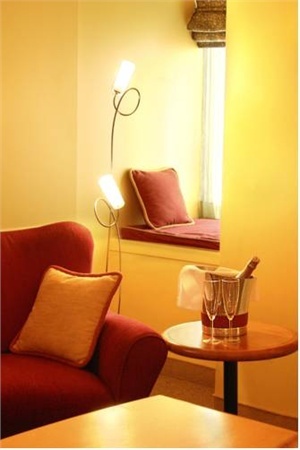 Guests can also have a drink in the Petrus Lounge. 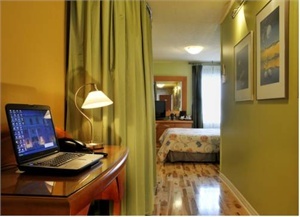 The hotel can provide guides, maps and brochures to local attractions and sightseeing areas. 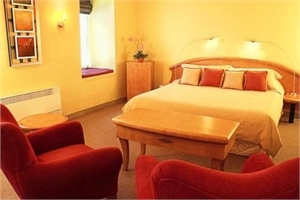 Le Pomerol Auberge also sells tickets for city tours, cruises and to museums. 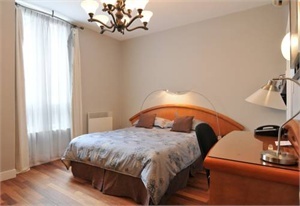 Auberge Le Pomerol is 2 blocks from bicycle paths, La Route verte. 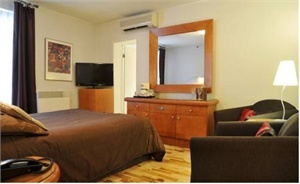 Old Montreal is within a 30 minute walk from the hotel. 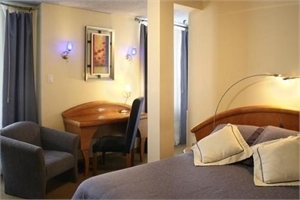 The Auberge Le Pomerol is located right downtown in front of the main metro station Berri-UQAM, and accross the street from the Central Bus Station.